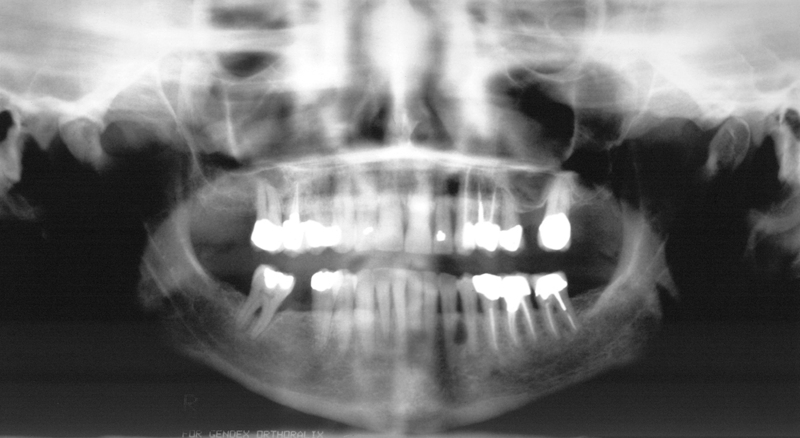 This week is a case of a cyst most commonly found as an incidental finding on radiographs; the lateral periodontal cyst. It is most commonly found in the mandibular canine/premolar region. This case shows a well-defined ovoid radiolucent entity between the mandibular left canine and first premolar roots. If you have any questions or comments about this case or lateral periodontal cysts, please leave them below. Thanks and enjoy!